Responsive Web Design generates higher conversions across desktop, tabblet and mobile devices. Having a functionally and aesthetically designed website is the starting point of success for your online presence. We provide form with function. 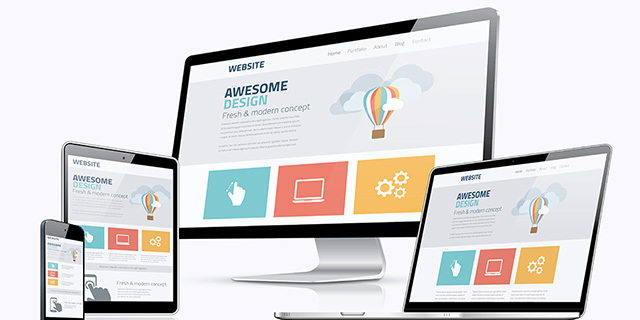 Our team is highly experienced in developing segment leading designs with device friendly responsive feature making the website nicely presented irrespective of the device used to view it.